Struggling with post flu fatigue or simply a case of the post-Christmas blues? Help is here! 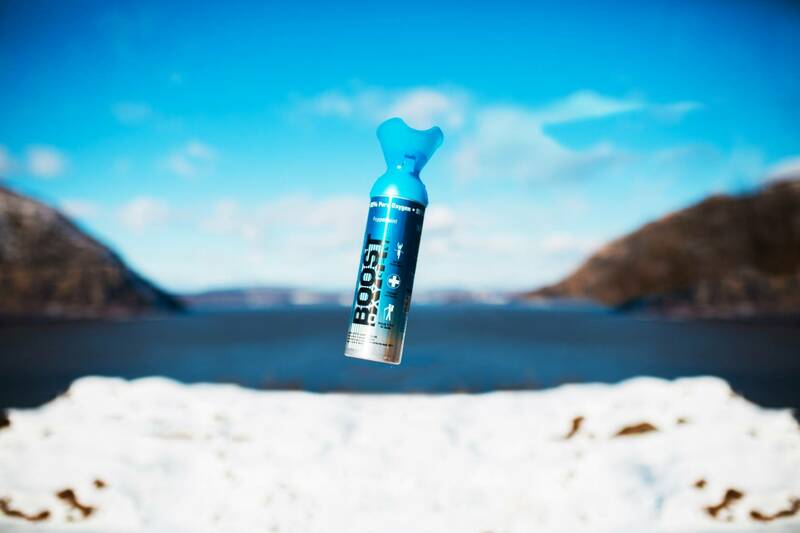 For an instant energy boost try breathing Boost Oxygen Peppermint! 95% pure oxygen enhanced with the invigorating aroma of peppermint. The UK has been hit with a wave of influenza this winter - the worst flu season in 50 years according to recent media reports! Due to its high concentration of menthol, peppermint essential oil for colds and flu is ideal, as menthol is beneficial for treating congestion and clearing airways. Research also shows that the aroma of peppermint itself gives a fantastic energy boost! The trial candidates who smelled peppermint alone were "... able to push themselves, were more motivated, less fatigued and felt like they had more energy". All research can be viewed on our research page. The primary ingredient of course is pure oxygen, which is naturally anti-bacterial and anti-inflammatory and customers report that breathing Boost Oxygen soothes inflamed airways resulting in easier breathing. The results of trials conducted by Dr. Moss at Northumbria University also confirm that just a few minutes of oxygen administration enhances cognitive performance! The brain is the most oxygen hungry organ of the body utilising 20% of the body's oxygen. Breathing Boost Oxygen helps to fight 'brain fog' and fatigue as it increases the available oxygen to the brain, resulting in a mental clarity and energy boost. According to The Guardian 'energy drinks are enjoying a renaissance' but these drinks are loaded with artificial ingredients and high quantities of carbs, calories and caffeine that can be harmful to your health, not forgetting the post-surge crash! Boost Oxygen has none of these negative side effects, it is all natural and refreshes body and mind in the most natural way.